While the fashion as art debate continues, so do the fashion exhibitions in global museums. I’ve been covering museum exhibitions, whether they are specifically about fashion or serve as inspiration for fashion, in this playground since the beginning. This particular space has always been dedicated to the conversation of fashion, wherever it may be happening. Whether you see Fashion, with a capital F, as art or not (we can discuss that over champagne and macarons another time), it is a big draw for museums trying to connect with new audiences. Even if you are not a follower of fashion – or moved by museums, for that matter – you most certainly still heard about the record-breaking attendance at the Met’s McQueen exhibit last year. 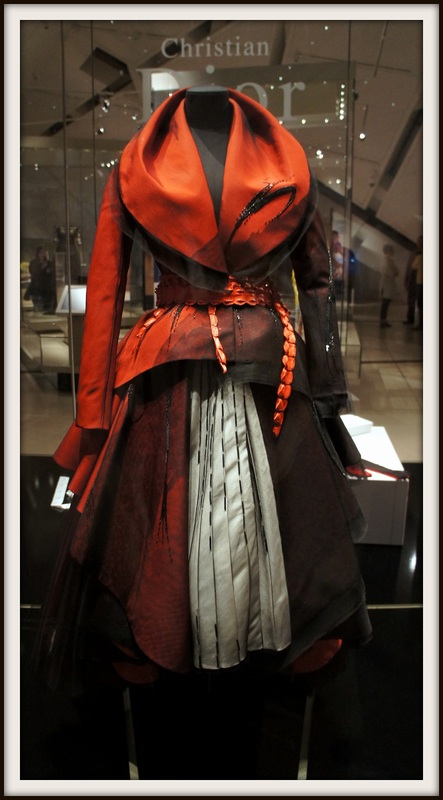 It’s a “trend” that has continued with blockbuster exhibitions featuring designers such as Gaultier (shown in numerous global cities to date), Schiaparelli and Prada (this year’s contribution by the Costume Institute at the Met), the wardrobe of Daphne Guinness (at the Museum of FIT, last fall), along with so many others. The so-called trend, of course, has been planned – most of these exhibitions have been in the works for years, before they were mounted for the public to see. Why have these exhibits been so popular? What is the draw? You could say fashion has been having a big moment the past few years – accelerated, of course through social media and digital marketing channels. Reserved predominantly for industry insiders and fashion geeks (who me?) in the past, it has become ubiquitous – and that ubiquity, that access has made us even more and more curious. We want to see, up close, what people are talking about. We want to know the mystery behind its creators. We want to understand how it fits within the fabric of our culture. Museums, then, are where that collective curiosity meets curation. Museums help to contextualize the constant cache of couture and well, clutter, too. It helps both us fashion geeks and novices to understand the bigger picture. Fittingly, the Patricia Harris Gallery of Textiles and Costume at the Royal Ontario Museum in Toronto, has just launched a new exhibit entitled BIG. 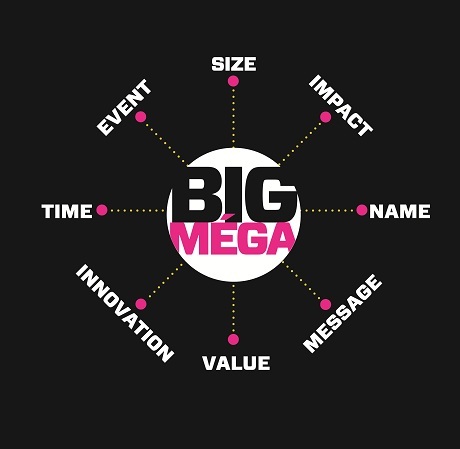 Taken from the ROM’s own collection, 40 articles speak to what it means to be “mega” in fashion. A dress is worth a thousand words…and 166.5 metres of fabric. Priceless. Was it big or small in terms of size? Was it a big event, commemorating something of significance? Did it take a long time to make or transport? Was it a big/groundbreaking innovation? Is it or was it made by a big name designer? Is it symbolic or artistic in a big way? Does it have big monetary, political or spiritual value? Is its impact global, national, social or personal? These were all deciding factors as to which 40 pieces would be shown, from the ROM’s vast collection. I forget that the Museum in my own backyard, has one of the best collections of textiles and costume in the world – some 50,000 objects. See pieces by John, when he was still at Dior; by Tom, when he was still at YSL; and by Martin, before the Collective. What gives this display further depth are the textile innovations such as the Palampore, showcasing India’s innovative 18th century dyeing techniques; or the Peruvian feathered tunic from the Late Intermediate Period (1000-1476); and the 1950s fibreglass abstract-printed furnishing textile. All of these are displayed, with the explanation of their grandeur in text – and in context. Whether you are big on fashion, big on history or big on small details, this exhibit is worth a visit – if only for the Worth gown, gracefully lying in wait for you. The exhibit runs well into next year. Chart image courtesy of the ROM. All other photos are by Yours Truly. Click on them to see larger views and please provide credit and a link back if you are using them.